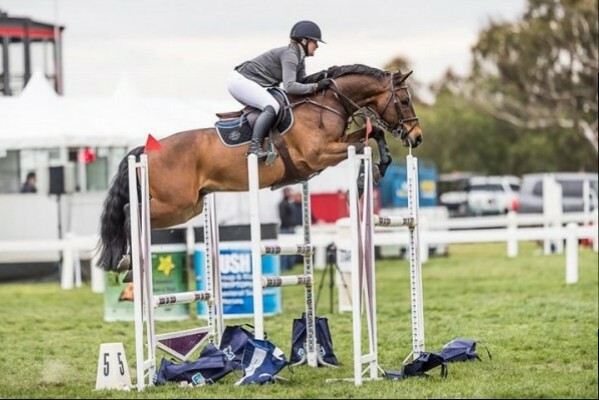 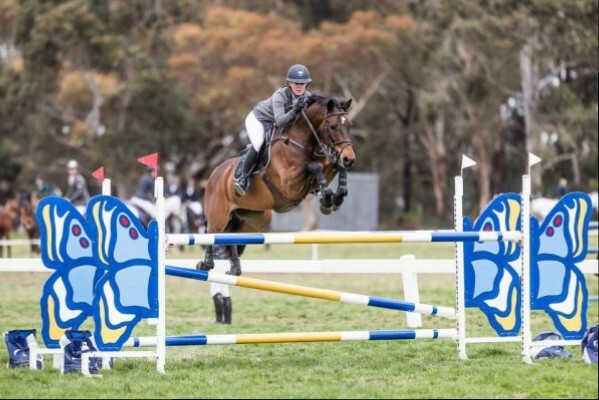 We are pleased to announce that Bronte Webb of BJW Equine is taking over from Brooke Campbell who has moved to Victoria. 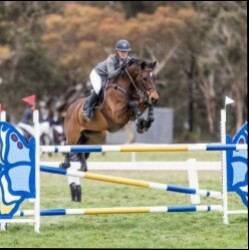 Brooke will continue to visit Sydney regularly and will be available for coaching and clinics. 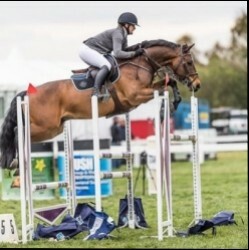 Meanwhile Bronte, who has worked at Copabella with Brooke for several years, also has her coaching qualification and is available for lessons. 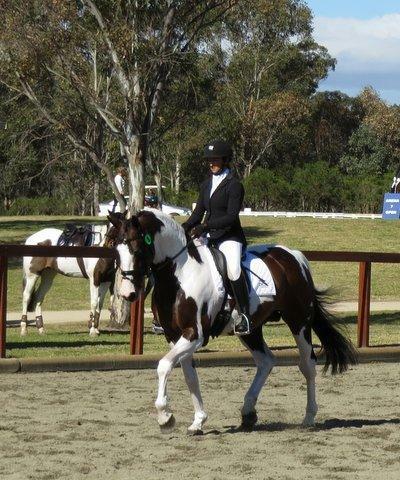 Bronte is also a very capable rider and is offering training and exercise rides for clients' horses.